Opportunity is knocking! 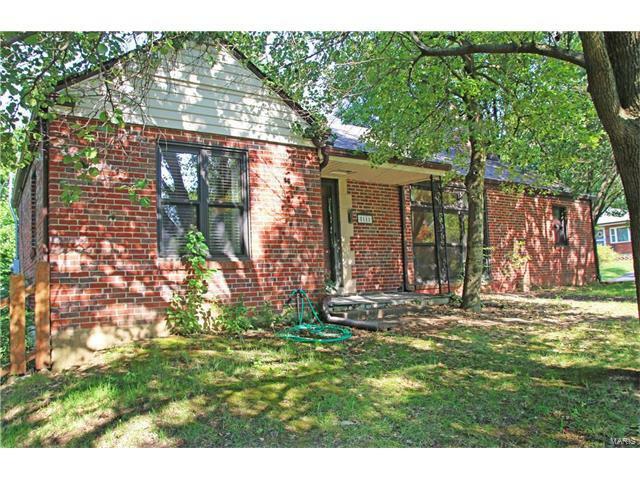 This large brick ranch home is located on a tree lined street in the heart of Shrewsbury. The over-sized corner lot is less than 1/2 block from scenic 26 Wehner Park. Over 1590 sf plus a walk out finished lower level. Living space is approx 1995 sf. New High efficiency Furnace and A/C in 2016. 200 amp electric service, newer HWH. Architectural shingle roof w gutter guards. Vinyl windows and classic glass block windows, hardwood floors and a wonderful gas fireplace with built in book cases. Large fenced back yard w newer storage shed. This property is being offered in its "as is" condition. Opportunity is knocking!! Wishusen Ave to Kenridge Lane Annette to house on corner.